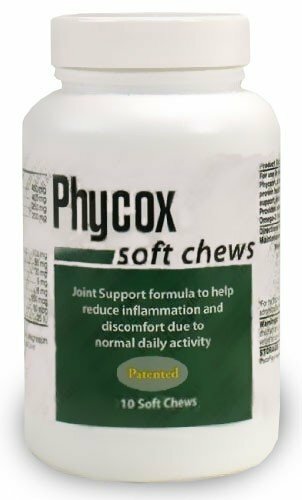 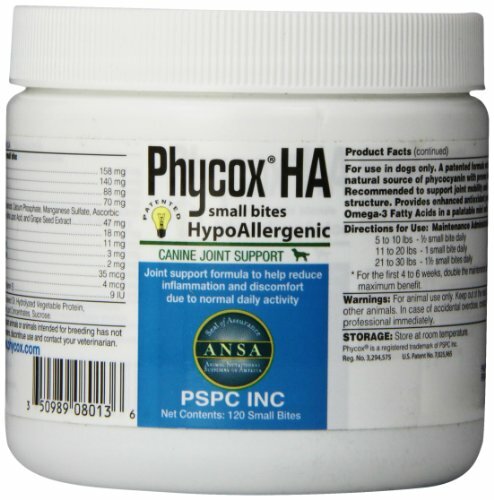 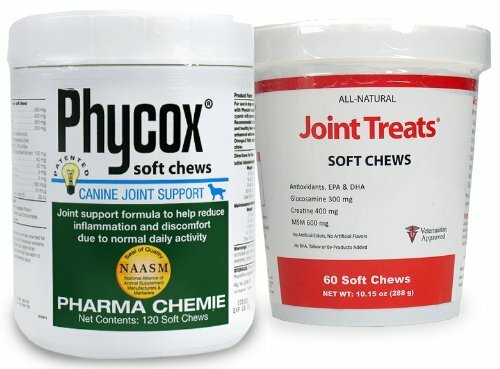 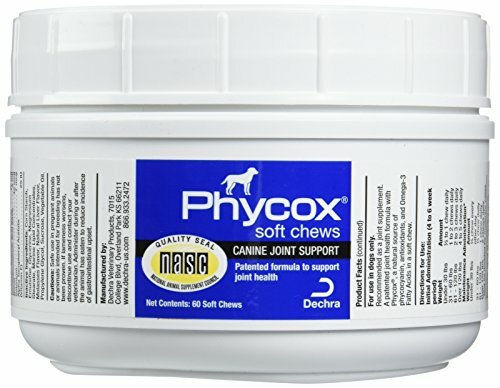 Phycox is a line of joint supplements for dogs and horses that contain a combination of natural ingredients like Glucosamine and MSM to reduce inflammation and provide joint and cartilage support. 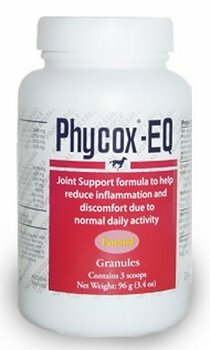 PhyCox for horses has enhanced antioxidants and Omega-3 fatty acids. 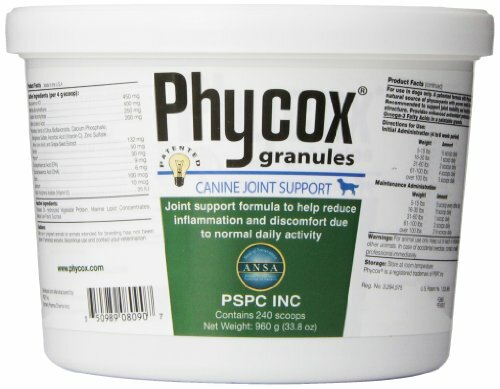 Phycox Joint Supplement Granules For Small Dogs patented formula with Phycox, a natural source of phycocyanin with proven health benefits. 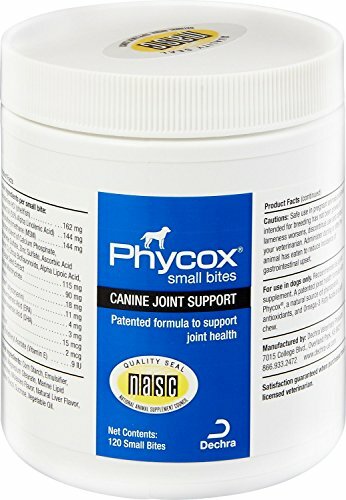 Recommended to support joint mobility and healthy bone structure. 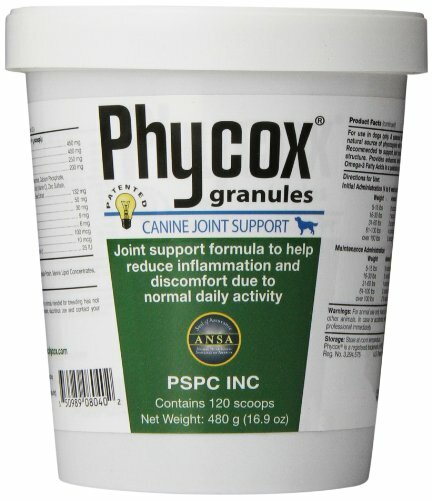 Provides enhanced Fatty Acids in a palatable granules. 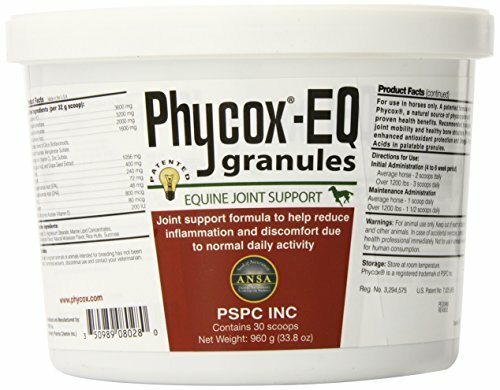 The Phycox family of products are recommended for horses that can benefit from a superior joint support formula and a patented* extract of blue-green algae to help reduce inflammation and discomfort due to normal daily activity.